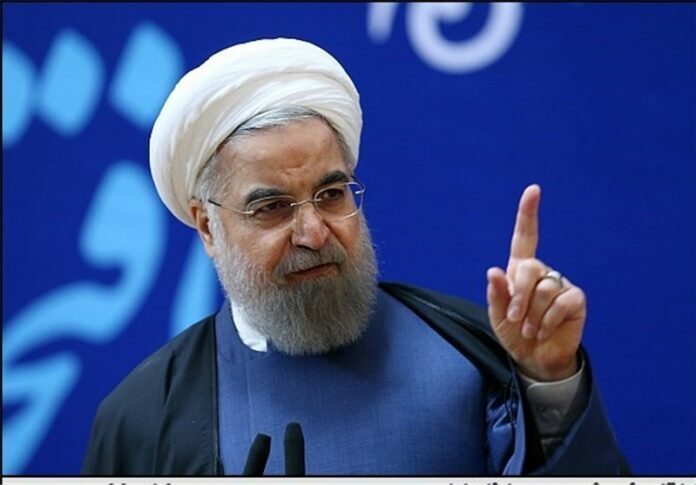 Iranian President Hassan Rouhani underscored on Wednesday that his administration will press ahead with legal and political measures to restore the country’s rights in connection with a fatal crush of Hajj pilgrims in Saudi Arabia that killed hundreds of Iranians last year. Addressing a cabinet meeting in Tehran, President Rouhani said the government will not forget about the blood of the Iranian martyrs shed in Mina, stressing that legal and political actions will continue to be taken on the matter. He also lashed out at the Saudi regime for its refusal to make an apology for the deaths in last year’s tragic incident or to offer any compensation.